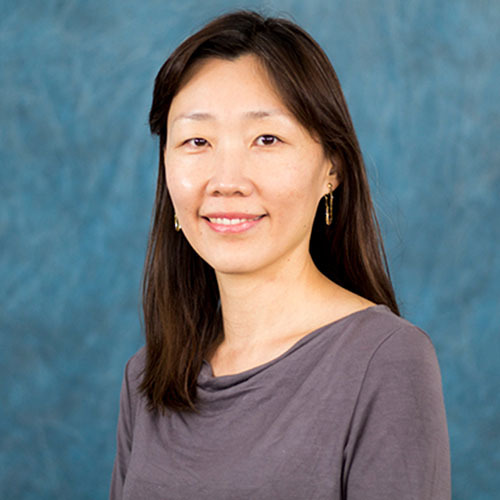 Soo Jung Kim is an Assistant Professor of Management in the College of Business Administration at Texas A&M University – Central Texas. She received her Ph.D. in Business Strategy from the University of Texas at Dallas in 2017 and earned her M.S. in Cognitive Psychology and B.B.A. in Business Administration from Yonsei University in Seoul, Korea. In 2017, she joined Texas A&M University – Central Texas where she primarily teaches the capstone course, Business Strategy. Her research explores corporate reputation and microfinancing, and particularly focuses on how individual factors such as stakeholder perception and decision making in the organization can impact firms’ strategic outcomes. She has presented her research at national conferences such as Academy of Management and Society for Industrial and Organizational Psychology.